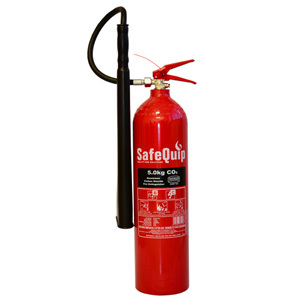 This 2kg CO2 alloy steel extinguisher is specifically designed for fires involving flammable liquids and electrical hazards, Class C and Class B fires. 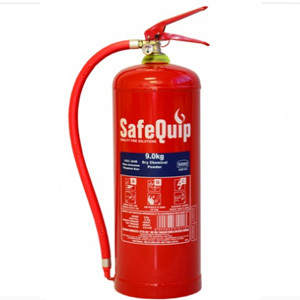 Our top quality SANS 1567 certified carbon dioxide fire extinguishers are cased in steel or aluminium, and are purposefully designed to be user-friendly. 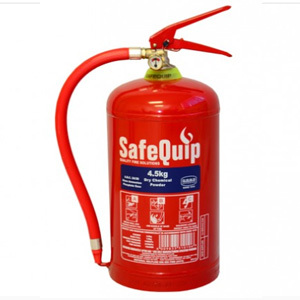 The 4.5kg DCP STP Fire Extinguisher from this range is SABS 1910 approved and suitable for Class A, B or C fires, or a combination of these type of fires. 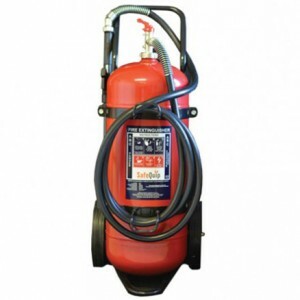 Dry Chemical Portable fire extinguishers are the most widely used of all types of fire extinguishers. 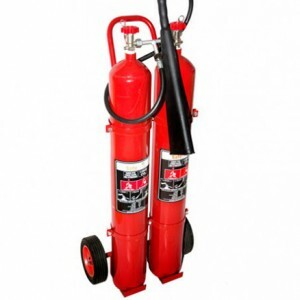 CO2 trolleys are uniquely suited to hold CO2 fire extinguishers. It provides the user with effective mobile firefighting alternatives since it can be moved around easily. This range of mobile fire extinguishers makes provision for those fire risks where hand-held extinguishers would be inadequate and a fixed engineered system would not be justified. This unit can reach 7m when fighting a fire where access is limited and designed to securely store DCP fire extinguishers. Epoxy powder coating paint prevents corrosion on the fire extinguishers trolleys. 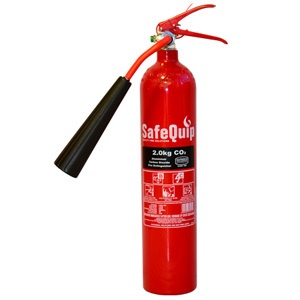 The 2.0kg Aluminium Alloy CO2 Fire Extinguisher from the Safequip range is CE0036 TUV approved. 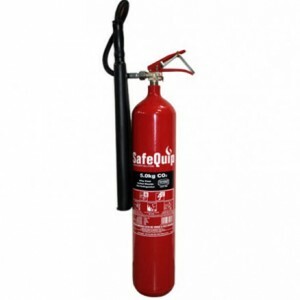 These extinguishers are specifically designed for fires involving flammable liquids and electrical hazards, Class C and Class B fires. This DCP trolley can reach up to 9m when fighting a fire where access is limited. 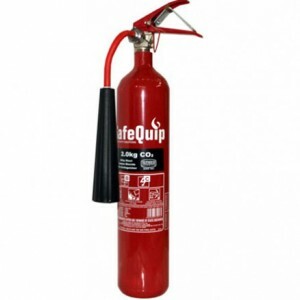 The 5.0kg Aluminium Alloy CO2 Fire Extinguisher from the Safequip range is CE0036 TUV approved. 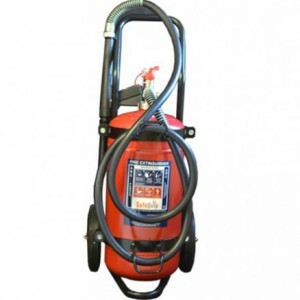 These extinguishers are specifically designed for fires involving flammable liquids and electrical hazards, Class C and Class B fires. The most effective way to fight class D fires is with dry powder extinguishing agents because they absorb heat and smother the flames, cutting off oxygen. 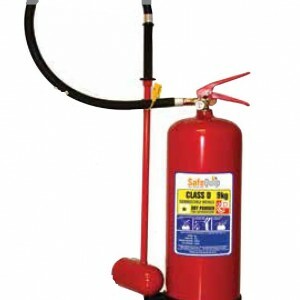 This Class D fire extinguisher will extinguish a fire of combustible metals safely and rapidly. 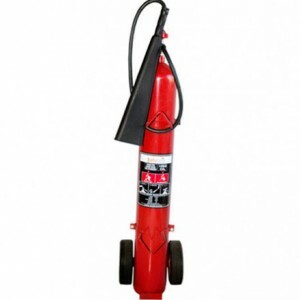 The 5kg CO2 alloy steel extinguisher is specifically designed for fires involving flammable liquids and electrical hazards, Class C and Class B fires. 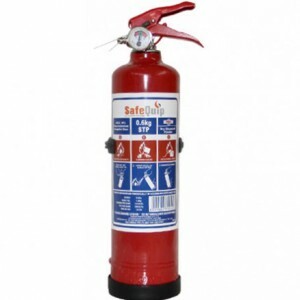 Our top quality SANS 1567 certified carbon dioxide fire extinguishers are cased in steel or aluminium, and are purposefully designed to be user-friendly.